Jennifer Samuels has been a Navy wife for over 23 years. Currently, she is a full time mom of three children. She was raised in Pensacola, FL and earned a BS in Health Education in 1989 from the University of West Florida. Prior to becoming a Mom, Jennifer worked in corporate wellness. 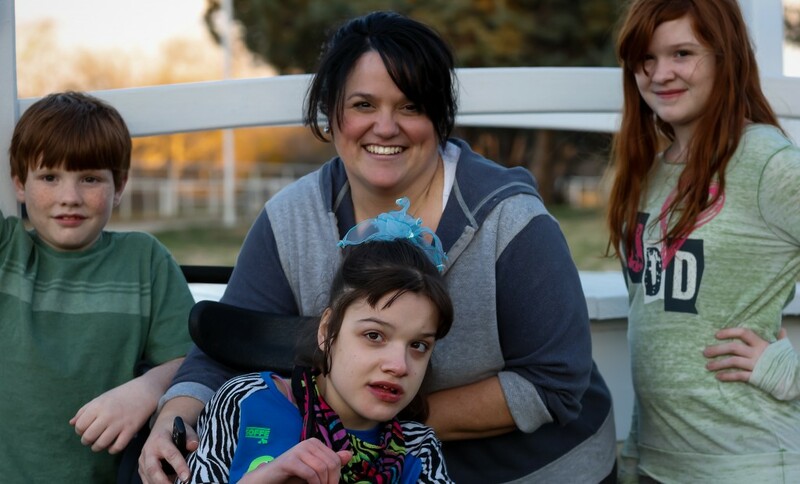 Jennifer is a passionate advocate for Kaitlyn, as well as all military families with special needs children. 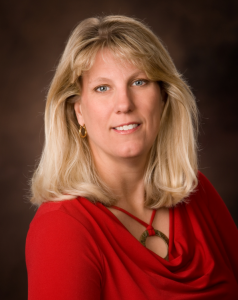 Suzanne has been a physical therapist with Rocky Top Therapy Center since 2005. She received her physical therapy license in 1999 after graduating from University of Texas Southwest Medical Center at Dallas. She also works as a physical therapist in the Fort Worth School District as well as PRN with Wise Community Hospital in Decatur, TX.